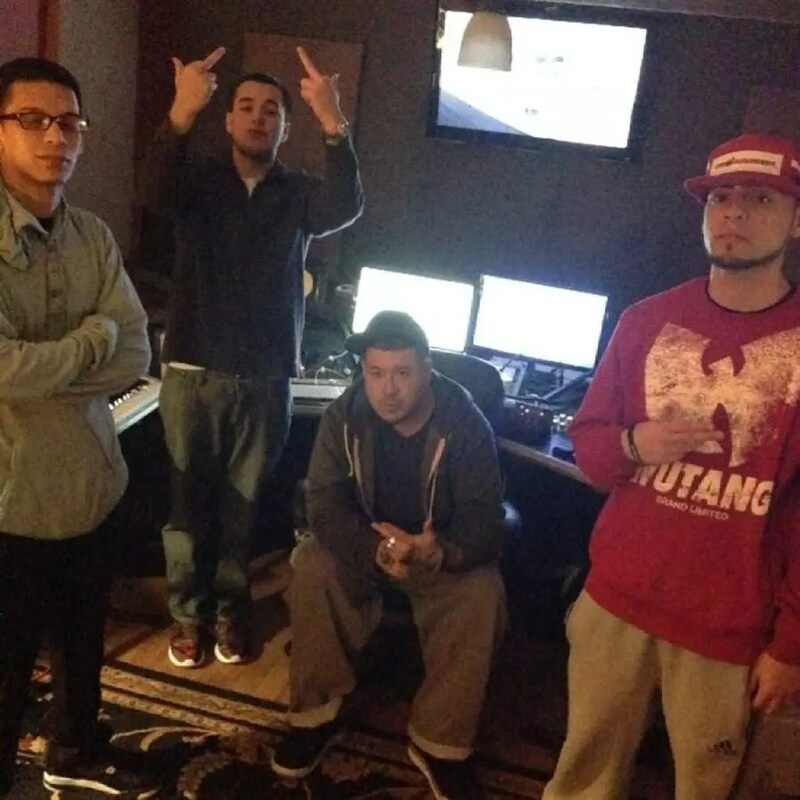 High & Diverzified is a three-man Hispanic rap group that represents Hempstead NY. They are childhood friends who ended up in a recording studio together by chance, and decided to form a group once they heard each other’s unique styles. Danny/ D Prophet HD’s staccato flows and vivid poetic visuals draw the listener in to the experience, while Jun3 (18 yrs old!) shares his gritty inner monologue that can only… be described as authentic and intense. Rob3rto Din3ro’s(RD) energy and urgency feed the listener’s mind, and his haunting hooks stay stuck in their heads long after the record stops. They bring to the table three very different, and very real, perspectives on growing up in one of the roughest neighborhoods in New York, Hempstead, Long Island. Hailing out of Uniondale, Terrace Ave Projects, and North Baldwin, the group has been likened by some to a modern day mini Wu-Tang. Their different sounds, and different styles, work in harmony so well that they have gained a large fan base with very minimal promotion. They have completed two projects that are currently on datpiff.com titled “Nimbus” and “Nimbus Prt 2”; The group also just recently completed their new project “Lost Element” that will be released in the upcoming months.